What makes learning history so important? Let this canvass tote bag speak for that. It’s a great statement bag, which represents a great deal about the passion that drives history teachers to pursue with their work, for everyday use. 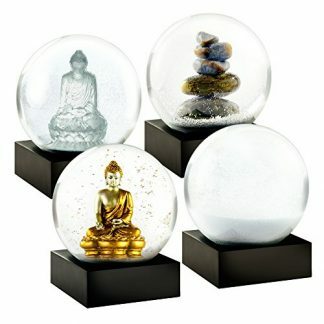 It’s great to use at work, beach, or even when shopping. CafePress once again has come to impress us with a piece of bag that’s totally durable and functional. 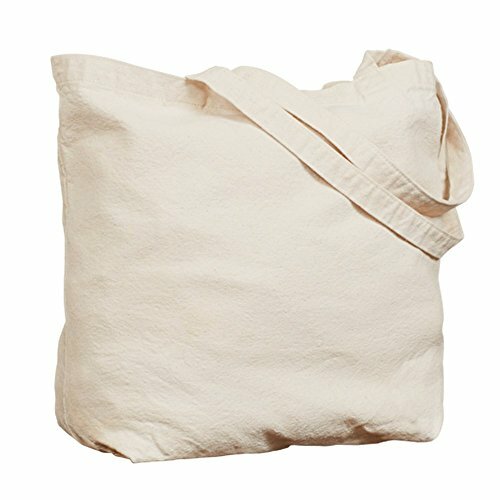 This canvas tote bag is professionally designed and printed. It can be used as a shopping tote bag, grocery bag, or simply to hold books and other documents when coming to school or work. The compact designs of both bag sizes lessens the chances of items inside the bag from getting shuffled and mixed up so much. Not many kids (or maybe even adults) understand the importance and the relevance of the study of history in the present modern times. They find it a bore and something they can just totally skip out in school. Out of the many different statement bag and shirts, this canvass tote bag nails it. Period. 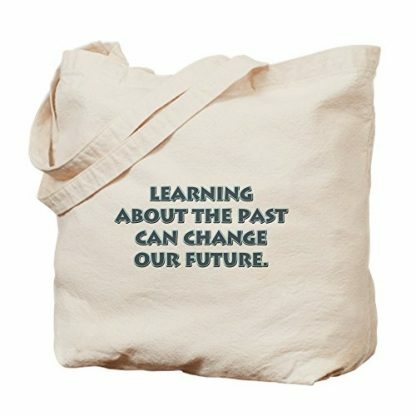 Its “Learning about the past can change our future” print on the front side of the bag, speaks volumes than a thousand more words can tell. This canvas shopping tote bag is the ultimate gift item to give to a history teacher. Let him or her know her efforts and time spent teaching history are all appreciated. This bag is an appropriate gift to give on special occasions like a Teachers’ Day or even on days without any occasion. 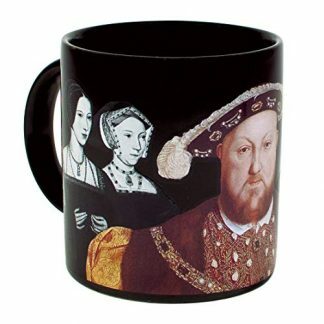 CafePress aims to give its customers a great shopping experience and that they can shop with confidence. They offer 100% money-back guarantee. 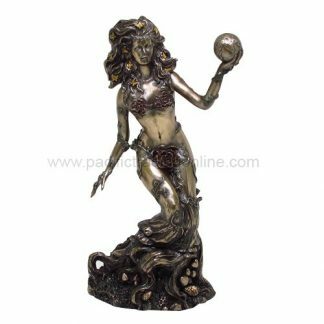 Product returns and exchanges are also easily done. So go on ahead and make that purchase. It’s all worth is just to see that smile painted on their faces.